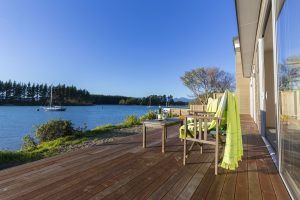 Exclusive waterfront location, enjoy uninterrupted views across the ever changing Waimea estuary. This unique property offers a multitude of opportunities from an extended family home to an accommodation business with lifestyle living, maximum of six units. The units are exceptionally well located on the beachfront and a short distance away from bars and restaurants.